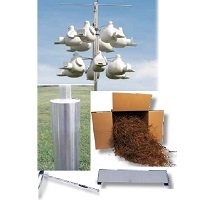 These combo deals include everything you need except the birds. 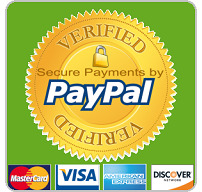 Packages that make your decision easy. 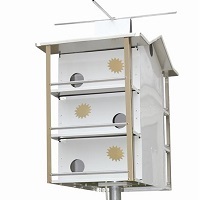 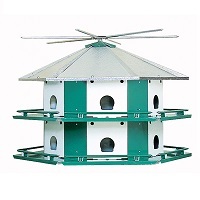 They include the purple martin pole and a choice of martin housing options. 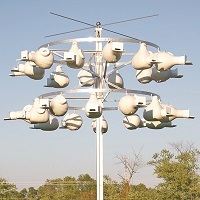 All that is left is for you to do is install it in the ground. 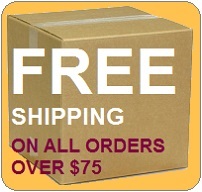 Remember that no matter what you order our shipping on housing is FREE!